Today almost every single person is carrying their lives on their smartphones; from having conversations with family and friends to having work done on-the-go. 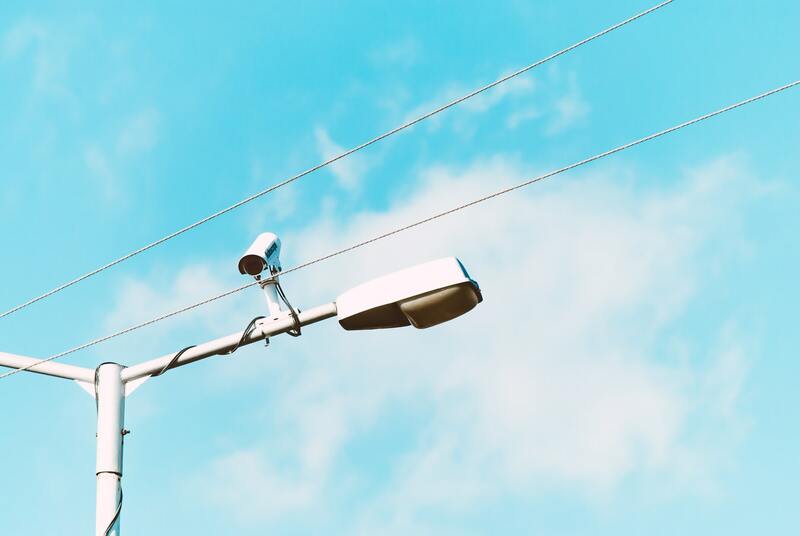 This leaves a huge amount of data exposed to common mistakes such as losing a device, exposing it to strange connections, even malware and robbery. When it comes to organizations, device usage policies are extremely relevant; it helps the company to maintain control over employee’s usage performance on their devices and to avoid important internal-data leaks. 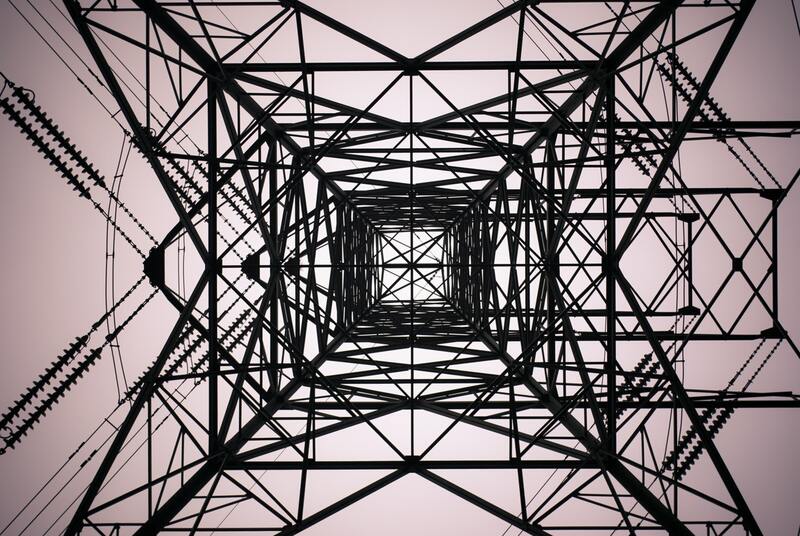 The solution for mobile data and devices protection relays on remote monitoring and managing, which is possible with Flyve MDM (Mobile Device Management) technology. Monitor entire device fleets on hardware and software. Efficiently setup employees for work. Using MDM solutions is rapidly becoming a necessity in most companies. Teclib’ works hard to constantly optimize organizational processes through smart and easy-to-use IT products and support. 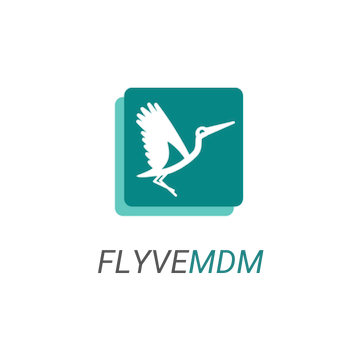 Flyve MDM will for sure make a lot easier for companies to manage any number of devices. Contact to find out the best solution for your business! Teclib works in a global project and our goal is to provide the most suitable and reliable products for enterprises based on Open Source technologies. 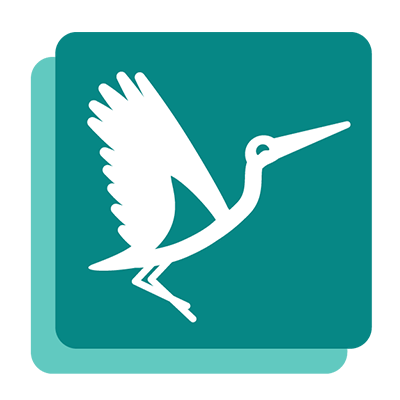 Code: you can redistribute it and/or modify it under the terms of the GNU Lesser General Public License (LGPL v3.0).